Welcome to our Parent Participation Program! Our classes are designed to give parents and caregivers an opportunity to spend one-on-one time with their child, meet other parents and caregivers within their community, become informed, and participate in group discussions relating to parenting. Parents will participate and watch as their children dance, sing, play and create. This is a great opportunity for children to be exposed to different social environments and help them on the road to positive social interactions. Kerri Canigiula - kerri.canigiula@gmail.com. 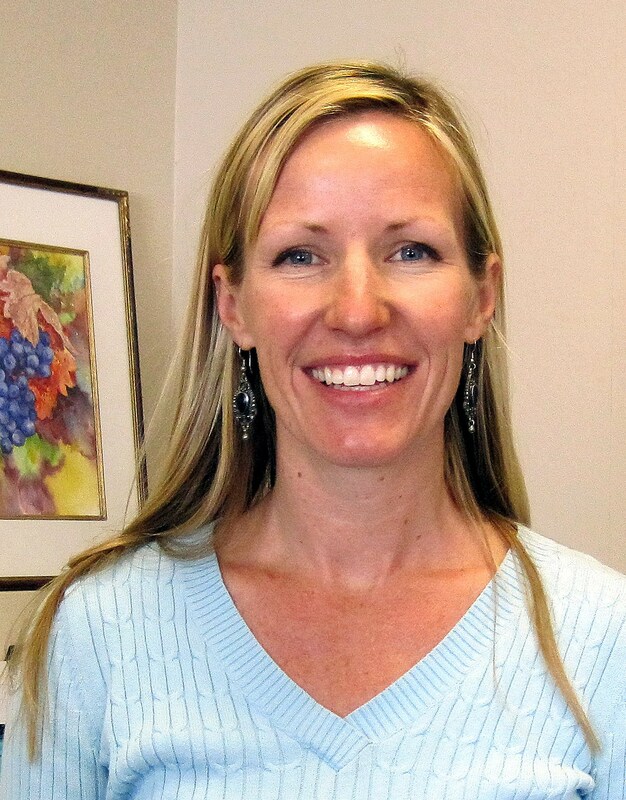 Kerri is a CLAD certified, California Credentialed teacher and mother of two. She is in her 10th year of teaching Parent Participation after having taught preschool, environmental education, and first grade. She loves facilitating the growth and friendships in her classes and hopes you can be a part of Parent Participation's supportive and fun community! View class descriptions by clicking on Register Today or opening our brochure. We're happy to answer any questions! 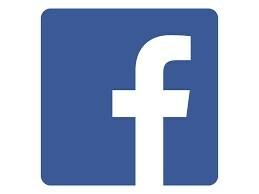 Please message us on our Facebook page.